If you need Washer Parts in the North Dallas area then you have came to the right place because we love finding parts for our customers. 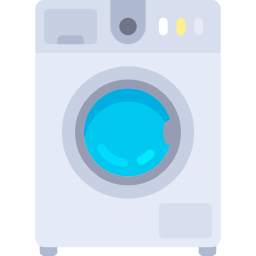 Whether your washer stopped draining the water out or if it's not spinning anymore, Longhorn Appliance Parts is ready to help you find your parts. We sell only top quality appliance parts at affordable prices. Our part agents will help track down the appliance part you need within 24 hours if we don't have it in our store.